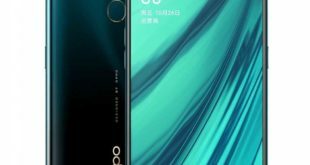 Meizu India has officially announced its new M6T budget smartphone in India along with the Meizu C9. The Meizu M6T comes with a 3GB of RAM, Dual rear cameras, rear fingerprint sensor and 5.7-inch 18:9 FullView display. 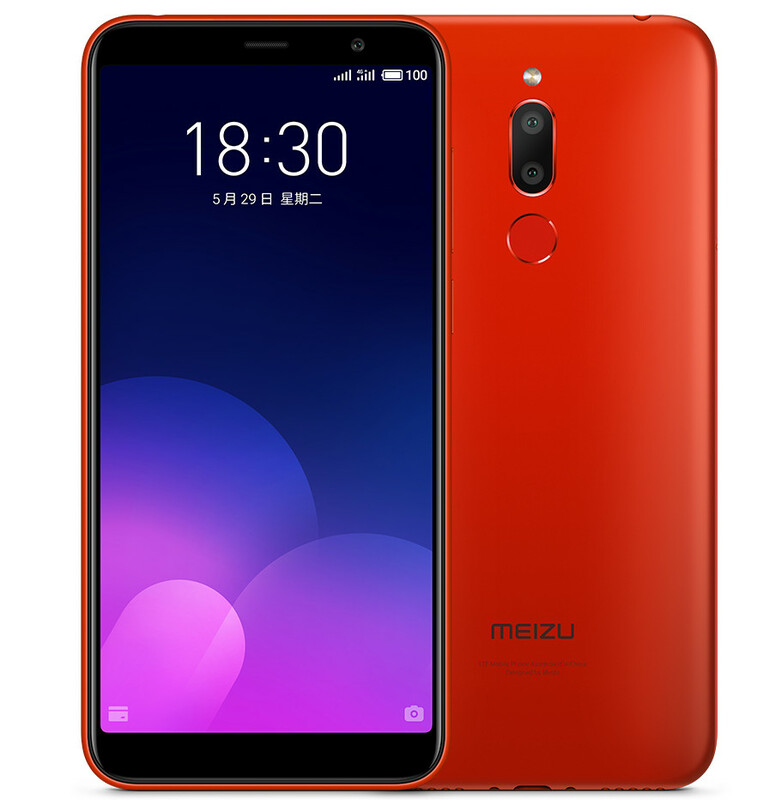 Meizu M6T price in India has been set at Rs. 7,999 and will be available for purchase soon on Amazon store in India. The handset comes in Black and Red color options. 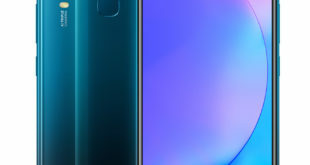 The Meizu M6T features a 5.7-inch IPS LCD display with 2.5D curved glass and HD+ (720 x 1440 pixels) resolution with 450 nits brightness and 18:9 aspect ratio. The device has a metal frame design and its housing made of polycarbonate. 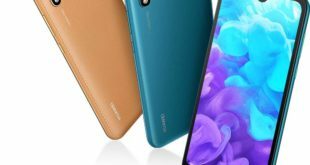 It is powered by a 1.5 GHz octa-core processor which supported by MediaTek MT6750 chipset paired with Mali T860 GPU along with 3GB of RAM and 32GB of inbuilt storage which can be expanded via microSD card up to 128GB. On the camera front, the M6T flaunts a dual rear camera sensor: a 13-megapixel rear camera with Sony IMX278 RGBW sensor with f/2.2 aperture, 1.12um pixel size, LED flash, along with a 2-megapixel secondary rear camera with a f/2.4 aperture to capture depth information for portrait shots. It has an 8-megapixel front-facing camera with f/2.0 aperture to capture stunning self-portraits and quality video calling. The handset comes equipped with a fingerprint sensor placed on the rear panel. The handset runs on Android -based on FlyMe OS out of the box. It packs a 3300mAh battery, measures 152.3×73×8.4mm and weighs 145 grams. 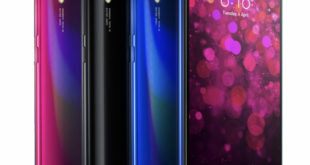 It supports hybrid SIM slot with dual standby, For connectivity includes 4G VoLTE, 3G, Wi-Fi 802.11 b/g/n, GPS, GLONASS, Bluetooth 4.1 LE, micro USB 2.0 and 3.5 mm audio jack options.